Michael May: Happy Anniversary, Starmageddon! If I'd been a better blogger last week, I would have let you know that a new episode of Starmageddon came out. 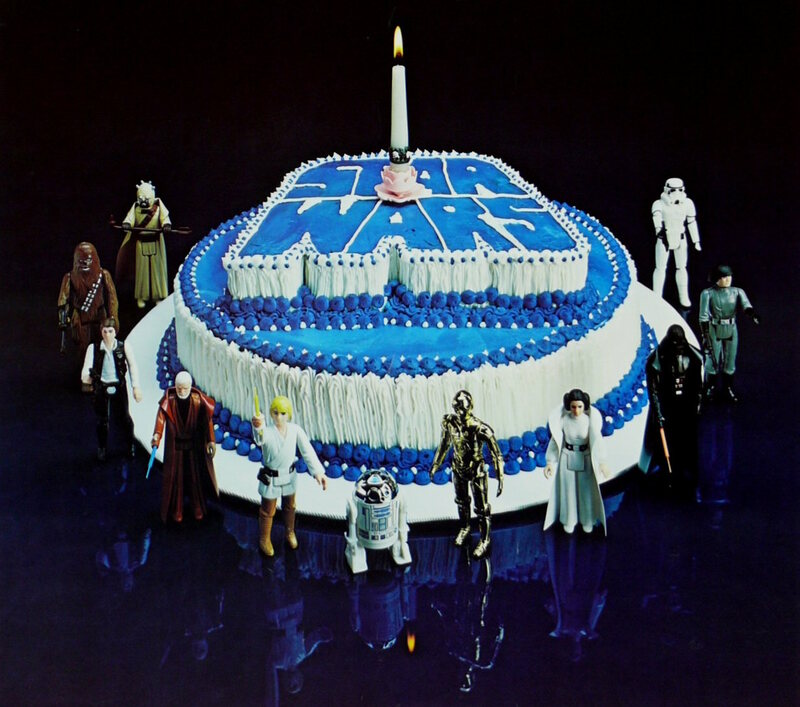 It's our One Year Anniversary Special, which means that we do what we always do: talk about Star Wars and Star Trek news. We discuss Alden Ehrenreich as the newer, younger Han Solo and go over the recent Rogue One info that leaked out. Minor spoilers in that part of the conversation, I guess, though there's not much new info other than some names of characters and a couple of descriptions. I also recapped the Star Trek/Wars panel I hosted at MSP ComicCon and we briefly touch on the teaser trailer for the Star Trek TV series.